"Jeanene Worrell-Breeden, 49, of Teachers College Community School, jumped in front of a B train in the 135th Street station on St. Nicholas Avenue on April 17, police said. She was pulled out from under the train and taken to Harlem Hospital, where she died eight days later. The city Medical Examiner’s Office ruled it a suicide." As investigators followed events leading up to Worrell-Breeden's suicide, they discovered that less than 24 hours previous to the incident, "her 47 third-graders wrapped up three days sweating over the high-stakes English exam — the first ever given at the fledgling school." The same day in which the students took part in the Common Core tests, a whistleblower connected to the school came out with allegations that of a massive cheating scandal in which the results of the tests were altered by Worrell-Breeden. "Worrell-Breeden got the job despite a scandal at her former school, PS 18 in The Bronx. In 2009, the special commissioner of investigation for city schools found she had clocked in for overtime pay while working out with a personal trainer three times a week in the school gym." Sadly, these scandals surrounding the implementation of Common Core exams have not been limited to the lone Harlem principal. In April of 2015, eleven Atlanta educators were convicted in what The New York Times called "the largest cheating scandal in the nation’s history," where over 200 Atlanta teachers and principals were involved in systematic cheating to alter the results of Common Core exams for over forty schools. "This isn’t about Democrat vs. Republican or liberal vs. conservative. It’s about petty partisanship and the tyranny of a Majority that stifles good government from working for the people thus enabling a culture of corruption. Power corrupts and absolute power corrupts absolutely"
The corporate monopoly companies like Pearson have, thanks to Common Core devisers such as Bill Gates pushing the program throughout the country, has resulted in sparking a large network of activists of all political stripes to coalition in opposition to the program which has created immense government overreach into the parental rights, teacher responsibilities, and the future of America's students. 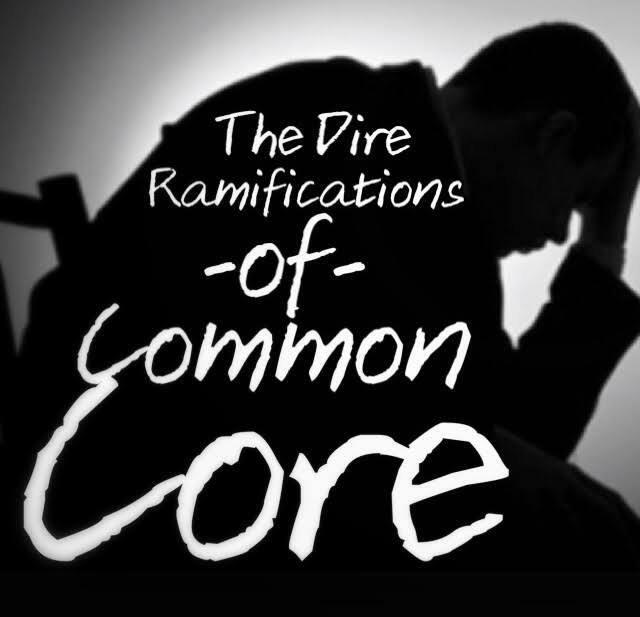 In order to break the immense surge in corruption regarding standardized core curricula testing, average citizens must unite to end Common Core permanently throughout the country. WATCH THE WARNING ABOUT "COMMUNIST CORE"
Keep it up Remso,, love the articles and the links.